Tali is using Smore newsletters to spread the word online. Restaurant Design Concepts is headquartered in Oakland, CA. 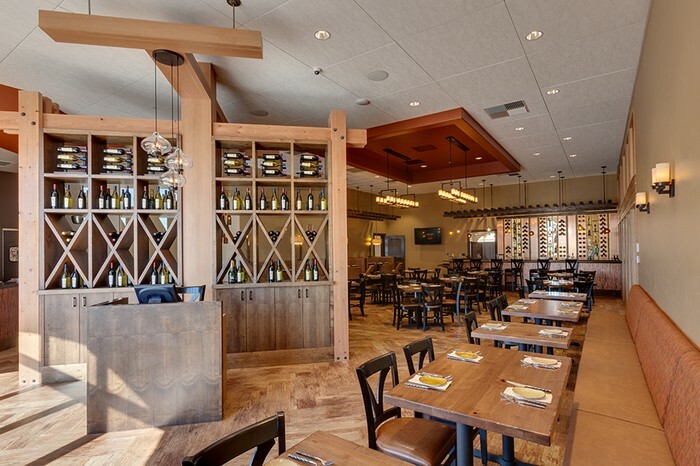 We are Northern California’s only combined source for the food service industry with restaurant architects, commercial interior designers, construction management and procurement professionals all under one roof. 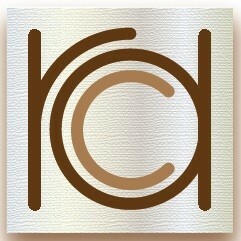 And our restaurant projects can be found across California and the United States. Restaurant Design Concepts has grown into a highly respected and successful business because we know the food industry inside and out. 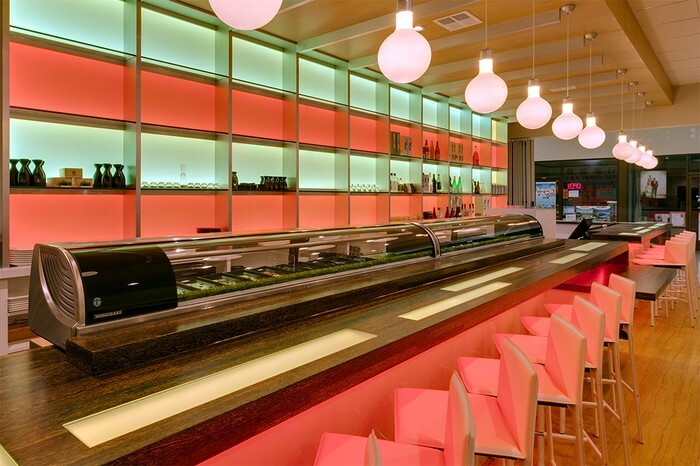 Our licensed, professional staff specializes in making sure your new restaurant, or redesigned current restaurant is beautiful, code compliant, functional and ADA approved. 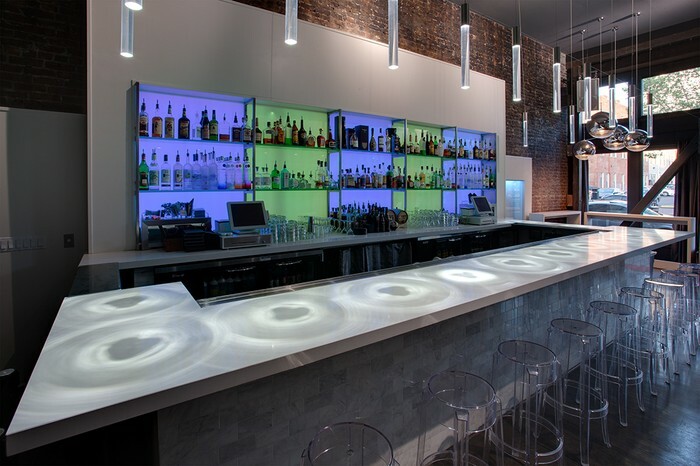 As collaborators with clients in the restaurant design process, we help make your dream a reality. And we know that while your dreams are big, your budget may be small. 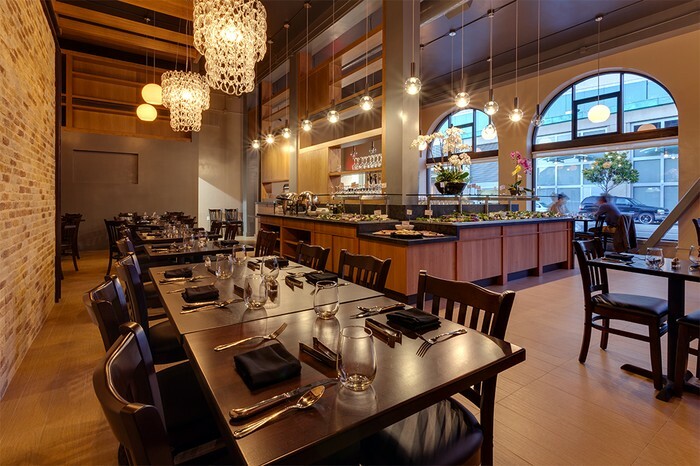 We take care to design your restaurant around your pocketbook. 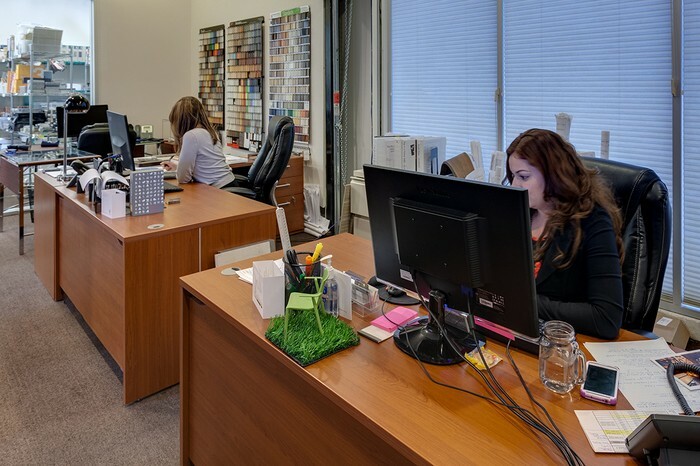 You get a beautiful interior design, the highest quality architectural plans, access to a full range of fixtures, furniture and equipment, and total project coordination at very competitive prices. Great venue in Livermore. It's worth the trip to sample fine wines and tour this gorgeous facility. Looking for some fun? Visit Parliament in Oakland for a real lounge experience. Located in Old Oakland, Galeto's serves up delicious Brazilian cuisine.